On the left side of the screen, click Manual Config. On the right, select OpenVPN. 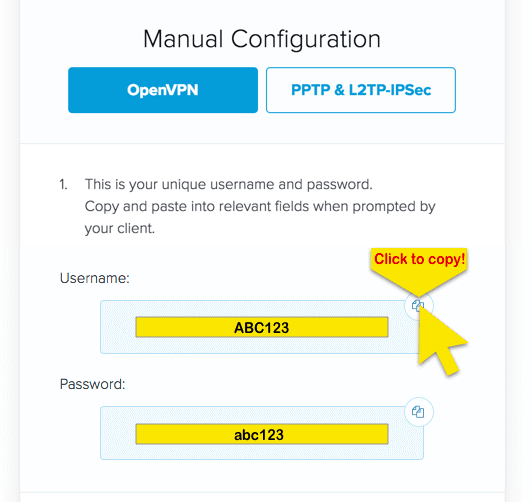 You will see your OpenVPN configuration username, password, and a list of OpenVPN configuration files. 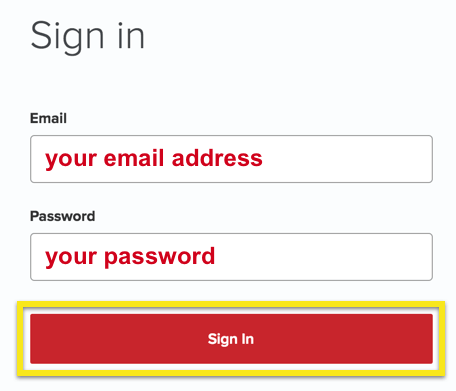 You can copy your username and password by clicking on the top-right corner. Scroll down to the list of files and download the OpenVPN configuration file(s) for the location(s) you want to connect to. Leave this tab open, you’ll need your ExpressVPN username and password later. Now, on the ASUSTOR dashboard, go to Settings. Under Network, click on the Network interface tab. Click on Add and select Create VPN. Select OpenVPN and click Next. Select Import Configuration Files from OpenVPN Provider and click Next. Back in the main “Network interface” menu, select the OpenVPN connection you created and click Action > Connect. To disconnect from the VPN, click Disconnect.